Neighborhood Parcel is your moving company of choice for your next relocation from Boston MA. With everything you have to worry about during your next international move, you should leave the worrying to us! Our comprehensive moving services are unparalleled by any other Boston moving company. You’ll be glad to know that we have the largest moving network in the world: Ocean, Air, and Ground! We have been moving families around the country and across towns since 2006 with great care and expertise. More than 40 million Americans will be moving as they move to new homes this year. With Neighborhood Parcel, you can depend on quality Moving service that’s unsurpassed in the moving industry. We provide the inclusive international moving services to our customers. We pride ourselves as a moving company with the best customer service reputation. Voted Best of Lowell MA in 5 years in a row. We say what we do and we do what we say! Decades of experience as a moving company make us well-equipped to handle your next relocation to over 220 world destinations. As part of our unmatched moving service, we offer customized solutions for each type of move, whether it’s local, interstate or international. 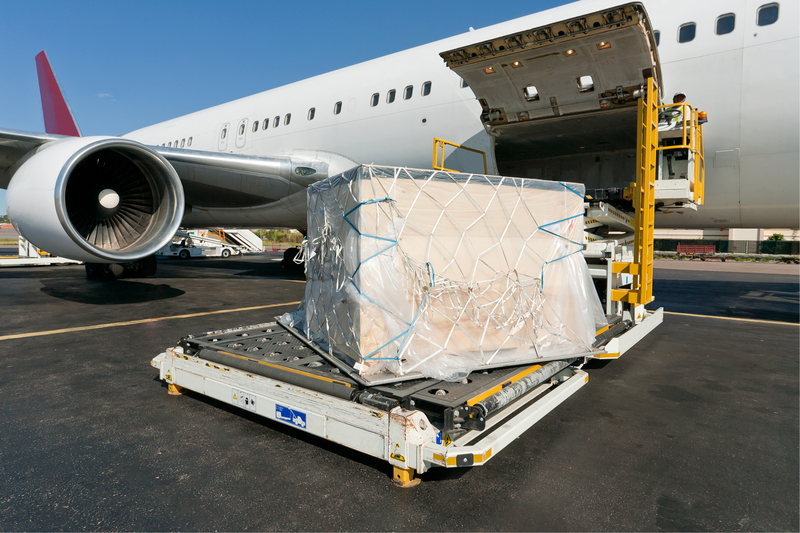 Why choose us as your international mover? Guaranteed pricing that is based on honesty and integrity. Global Reach with agents worldwide. 10+ years of international moving and shipping experience. Single point-of-contact for your move overseas. A multilingual staff that speaks your language. Over 98 % Positive customer satisfaction. Finding a reliable International shipping company near me was so hard to find. I did not want to use FedEx or DHL to ship my packages, Ocean Cargo was the way to go and I am happy to recommend Neighborhood Parcel for all International shipping service needs. They had the lowest rates and educated me about the best way to ship in addition to helping me with all export documentation. My packages were put on a palette and shipped by Ocean to France. I am happy to give this company all my 5 stars because I believe they earned them all.